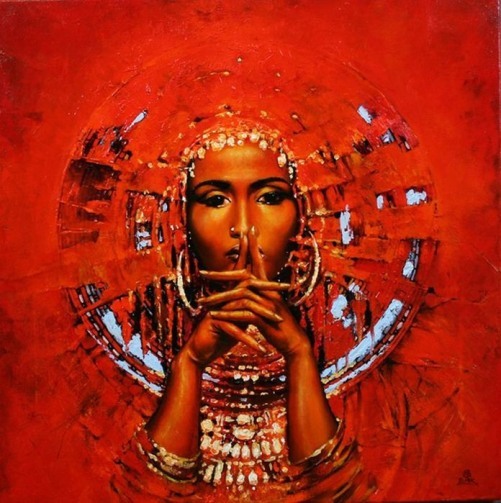 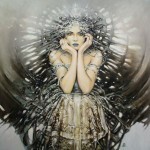 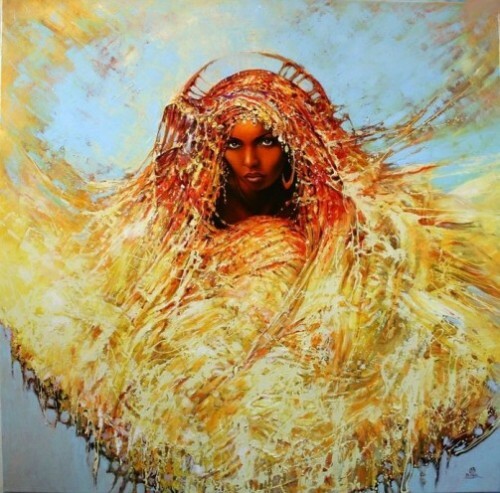 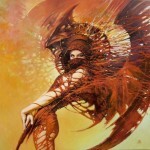 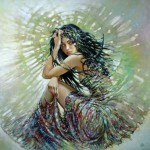 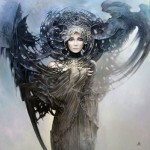 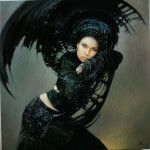 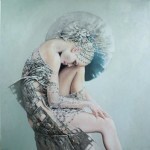 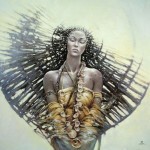 Polish artist Karol Bak has created a stunning gallery of portraits of beautiful women. 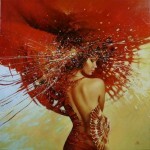 According to the artist, he paints using oil on canvas and often works on a few paintings at the same time. 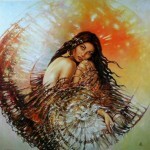 Meanwhile, the main theme of his paintings – women, which he adorns with abstract circular motifs. 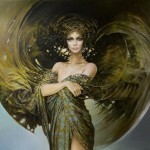 Besides, the main inspiration for his figurative works – myths and mythology. The artist’s works combine the following subject cycles as: “Sailing-ship”, “Dialogues”, “Cocoons”, “Aureoles”, “Four elements” and “Judyta and Salome”.